This Cognac has a highly original personality thanks to a fruity bouquet combining finesse and subtlety. 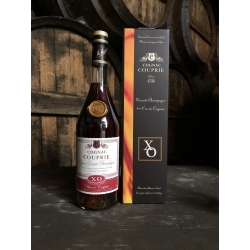 An elegant introduction to a meal – an ideal aperitif on the rocks, in a long drink or in cocktail. 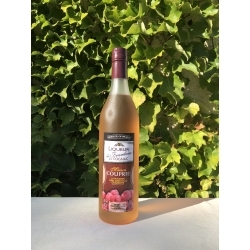 It will also awaken your palate with a gentle warmth as an after dinner drink. 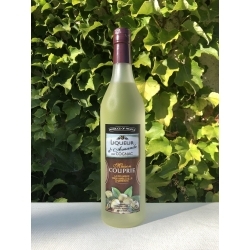 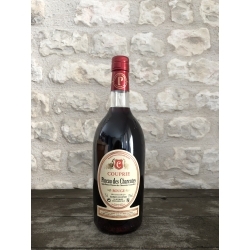 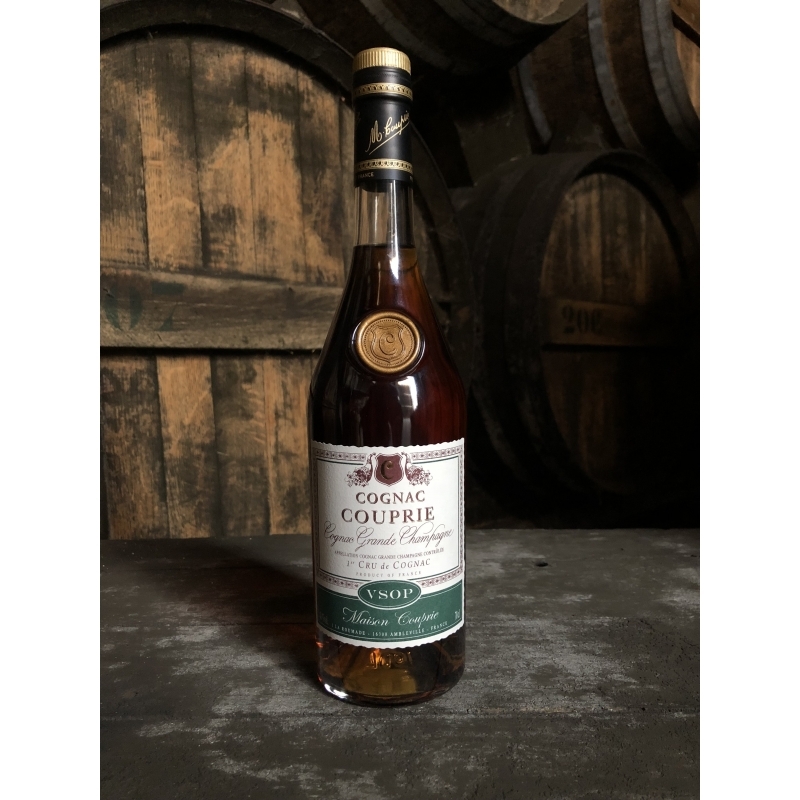 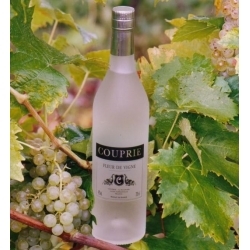 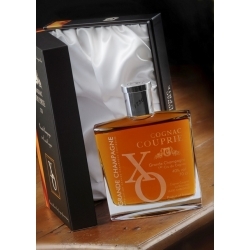 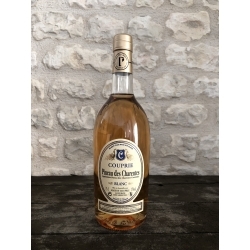 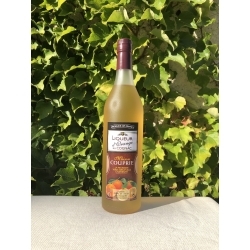 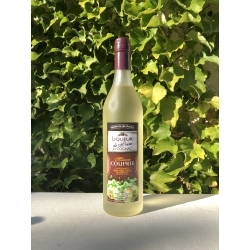 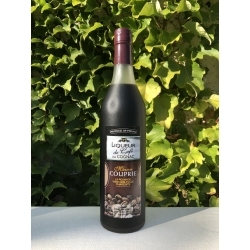 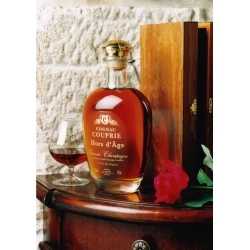 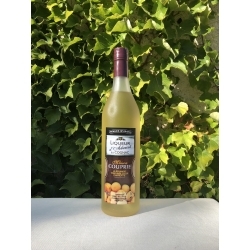 The Cognac Napoleon Domaine Couprie The youngest Cognac in this blend is aged for long time in Limousin oak barrels (including several years in new barrels).